For decades, baseball has been a ‘big hit’ in America. The sport has been the host of many unforgettable moments in history. Lots of players start as fans, perhaps growing up with a favorite pitcher or first baseman. But when the fan becomes the player, they’ll find that baseball—like all physical activities—can take its toll on the body. Having a warm-up and cool down routine is essential to safe play. 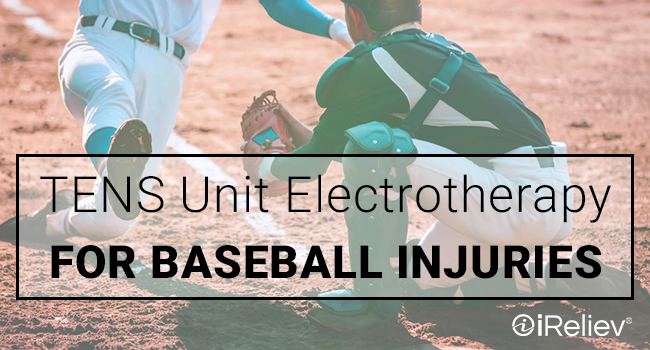 To supplement your usual routines, you can also use electrotherapy for baseball injuries to shorten recovery time and ensure the best performance possible. When the bases are loaded, there’s a lot of pressure. It can be easy to forget proper alignment and posture during a game, especially for amateur players who have less training. Being adequately warmed up will decrease your chances of injury. Home-use electrotherapy machines can help with this. 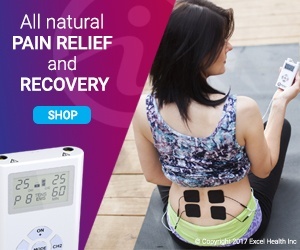 Portable and easy to use, iReliev’s TENS + EMS Unit can even be brought with you to practice or games, and used in conjunction with your regular warm-up routines. 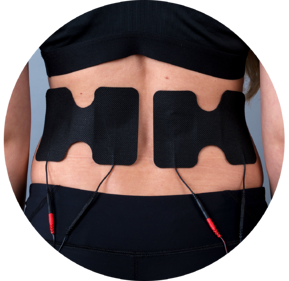 Applying electrotherapy to vulnerable areas before play will help strengthen them against the strain of repetitive motions. Pitchers in particular will benefit from electrotherapy. This position is especially prone to repetitive stress injuries. Throwing pitches in the ballpark of 80-100 mph is no joke! Pitchers should pay special attention and care to their shoulders and elbows. The rotator cuff is a group of four muscles that hold the shoulder in place. These muscles are what gives the shoulder the largest range of motion in the body. Pitchers are always using these muscles, and especially without proper care, they are in danger or tearing. 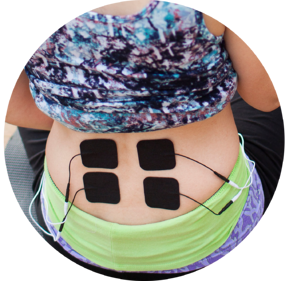 To help keep rotator cuffs in the best shape possible, an EMS (electronic muscle stimulation) device can be used. Place pads on shoulders before playing to help warm up. Heat can also be applied at this time. 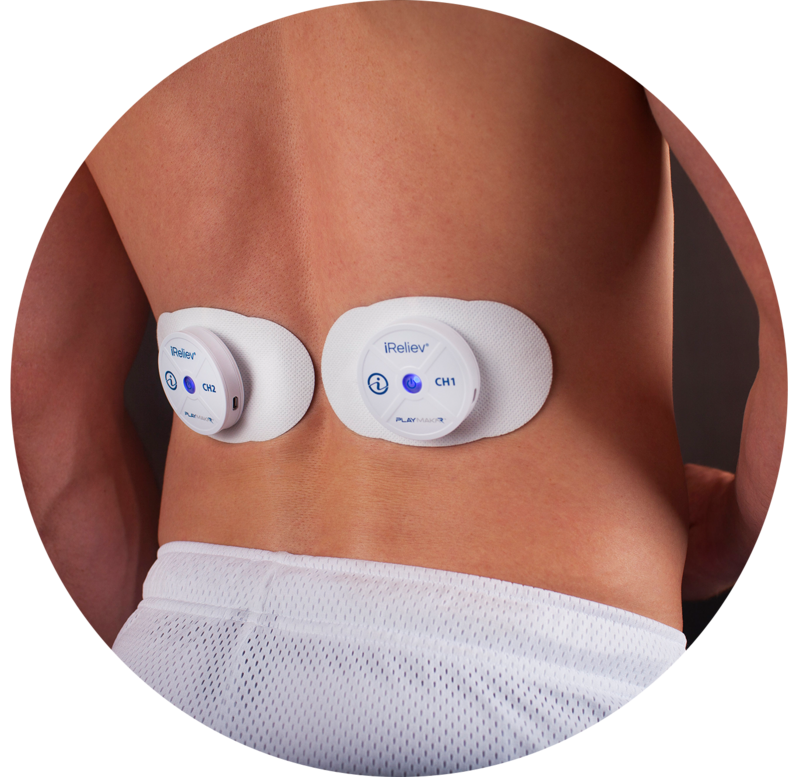 The EMS device sends stimulation to the muscles which helps it to strengthen and heal. Pads can also be applied again after playing to help shorten muscle recovery time. 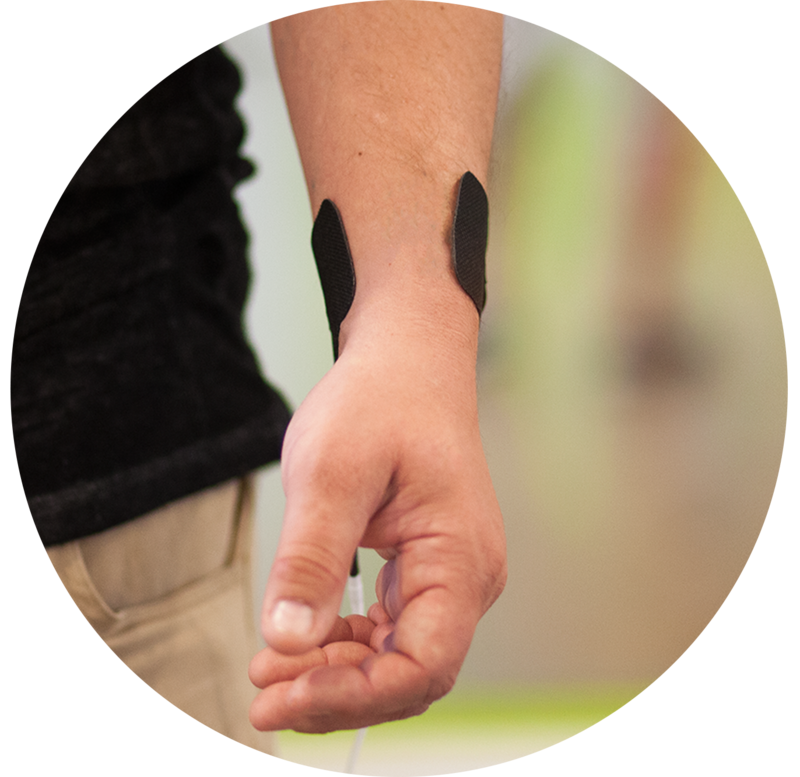 The ways in which one can use electrotherapy for baseball injuries is not limited to the shoulders. For instance, pitchers and hitters alike may struggle with elbow and wrist pains. Any repetitive motion like those that go hand-in-hand with these positions puts stress on the muscles used. TENS + EMS Units can also be used on these important joints. 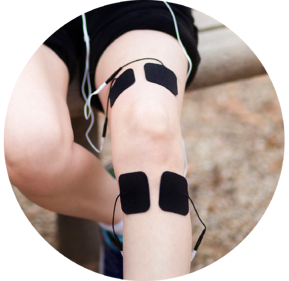 Incorporate electrotherapy alongside ice and heat to help heal these sore joints. Another joint that is in danger of injury is the knee. Whether you’re chasing a ball in the outfield or sprinting for first base, baseball requires a lot of running and stopping. This can put stress on the knee. Be sure to spend time strengthening the quadriceps, which will help support the knee. 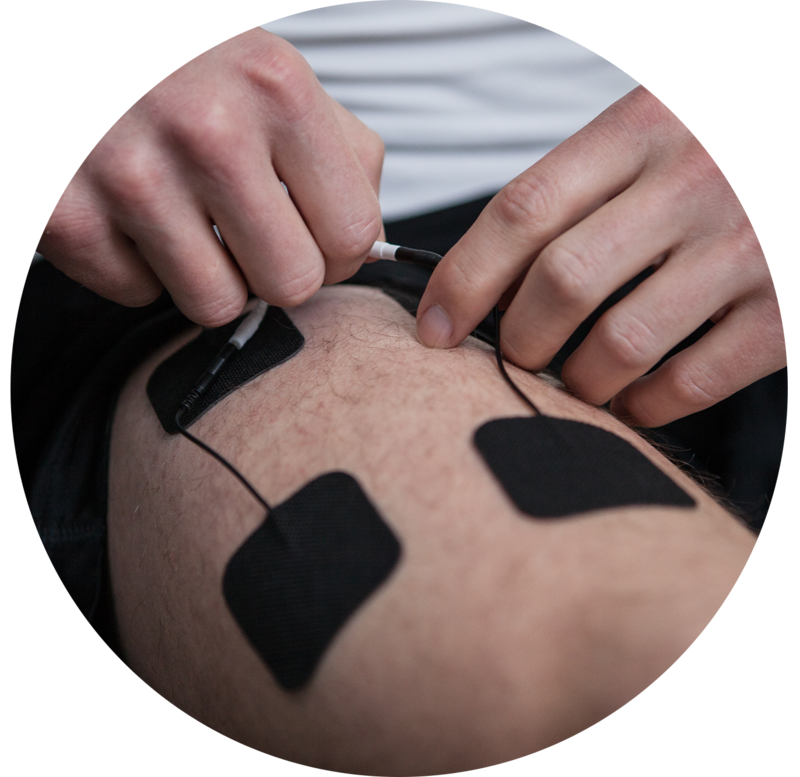 After working out, place your EMS device's electrode pads around the knee. You can place them on either side or above and below the knee. 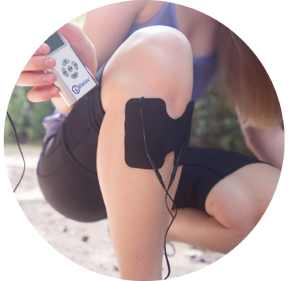 The use of this EMS device will also help to build the strength you need to protect your knee when playing. The repetitive motion of the pitch or the swing may also cause strain on the lower back. Players may then find that this pain makes it difficult to perform properly. 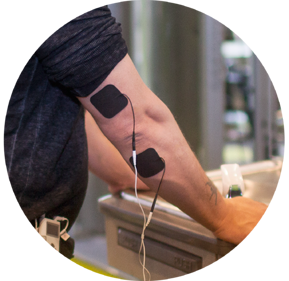 One way of using electrotherapy for baseball injuries like back pain is to apply TENS Unit electrotherapy during practice. Because of their small size, iReliev’s products can be applied discreetly under the shirt. 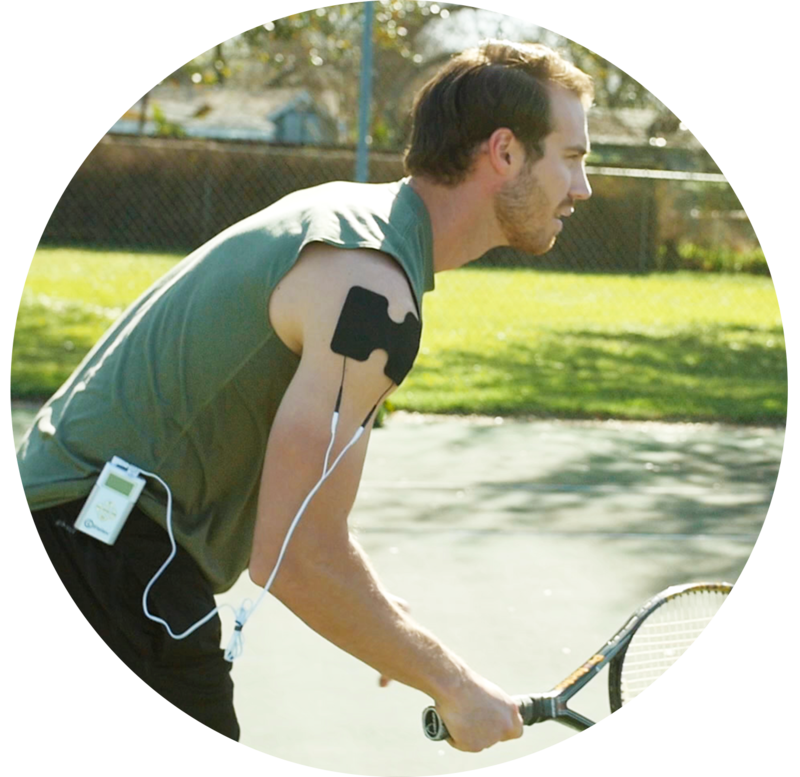 The drug-free pain relief that TENS Units provide will help you play your best, and help keep you from further injury. Don’t let your injuries throw you a curveball. Be aware of which muscles and joints are most vulnerable in your position, and learn the proper care. If you feel like you’re striking out, electrotherapy is the way to go.